Hot Jess. . Wallpaper and background images in the Jess Mariano club tagged: jess mariano gilmore girls milo. 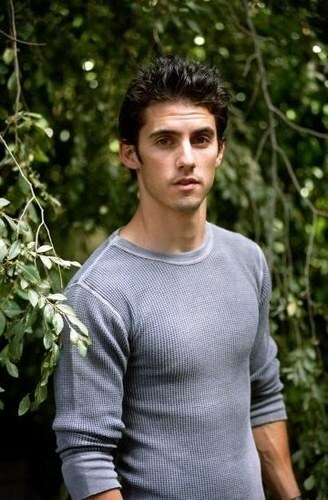 This Jess Mariano photo might contain jersey, t shirt, tee shirt, mahogany, mahogany tree, beech, and beech tree.